The 2015 edition of the Newcastle Northern Cup is nearly upon us with a full compliment of 48 players taking part. 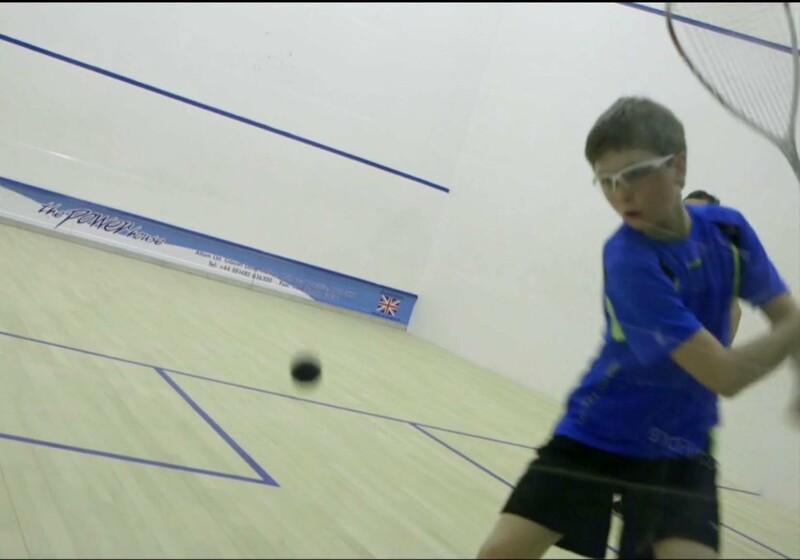 Kindly sponsored by Northumbria University’s Sport Foundation, Northumbria Squash, Sabre and Axis Fitness the event is in it’s fourth year with record entries for a third year running. It all kicks off on Friday evening with the first round of the PSA Closed Satellite A Event. 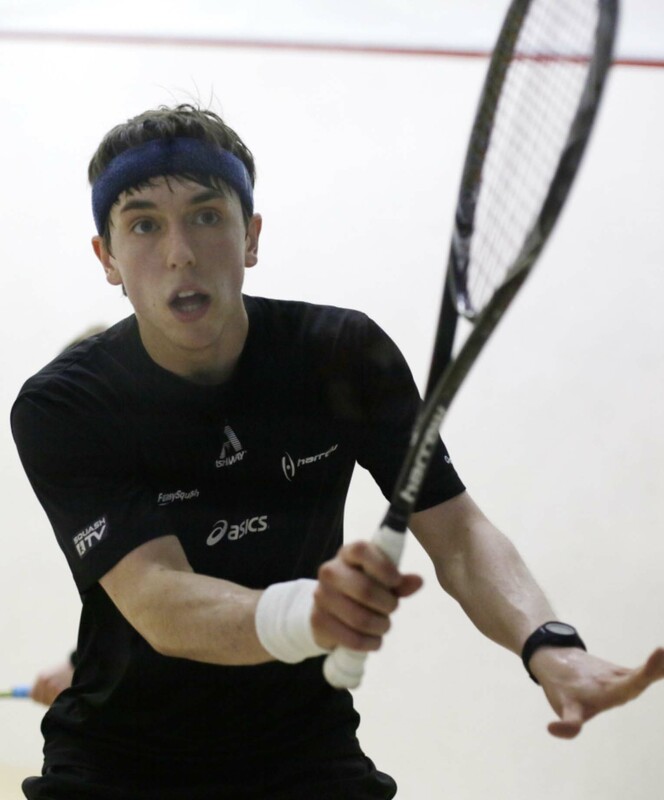 Top seed Chris Fuller (PSA 121) is back to try and reclaim the title he won in 2013 and may come up against two former finalists in Daniel Hockborn (PSA 257) and Nick Mulvey (224), both looking to go one further in 2015. Other professional talent (current and former) litters the rest of the draw and home fans will be rooting for locals Paul Lord, David Barnett, Liam Gutcher, Cai Younger, Jon Evans and Jamie Todd. On Saturday morning we get into the thick of it with the B and C Events getting underway. The B Event is possibly the hardest event to predict with an array of styles but a wealth of talent. 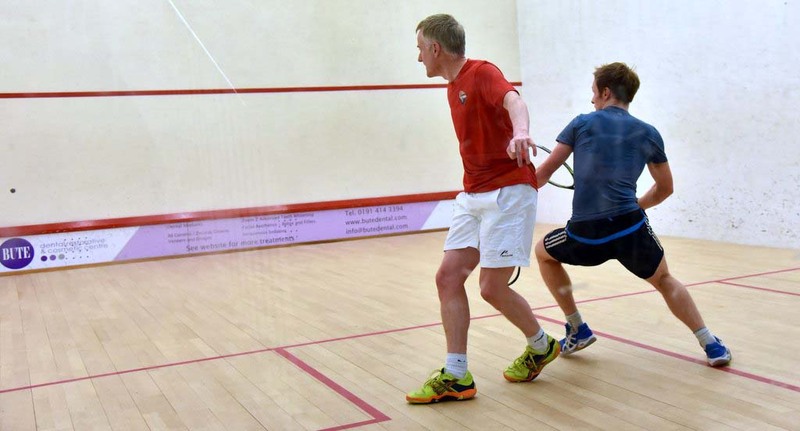 The youthful legs of Northern’s top seed Alex Robertson will be hard to shake off while the shot making of Intikhab Alam will be tough to contain and there is a former junior British champion in Kimberleigh Hay. 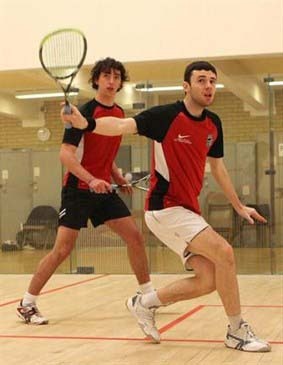 Throw in a vast array of Northumbria’s current junior elite, Richard Vitty’s lobs and drops and then sit back and enjoy! 1. What is your favourite thing about the North East? 2. What are your hopes/chances for the competition? As this will be my first tournament since returning from injury my main hope is to get through it fit and healthy. 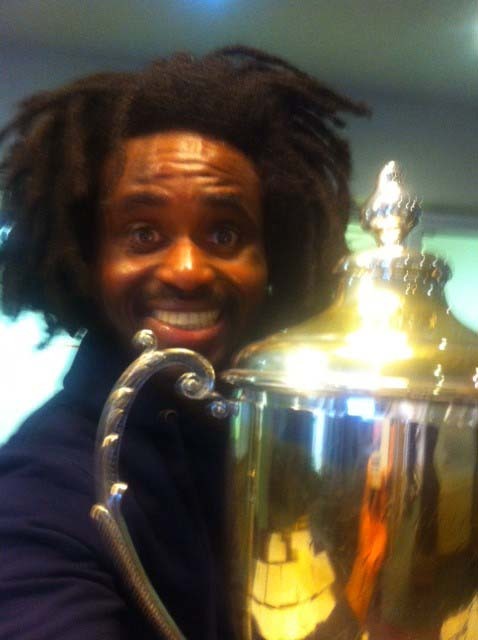 As for my chances, I think that if I play well I could be successful but I won’t be taking anything for granted! 3. What is your best shot/super strength in your game? 4. 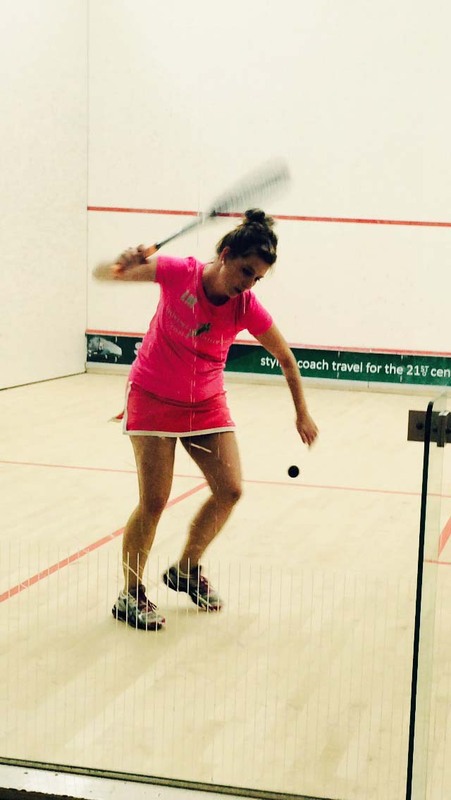 If you could have somebody else’s best shot/super strength what would it be (inc amateur/pro squash players/superheros)? 5. Who would you tip to be a dark horse and to look out for in the competition? Any shot from my superhero Gregory Gaultier, the French GENERAL!! To progress as far as possible!